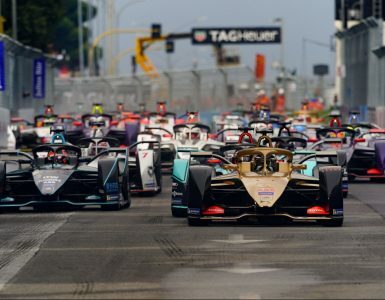 Renault e.dams finished on the podium in today’s Marrakesh ePrix, with Sébastien Buemi claiming the second position after a closely fought race. Nico Prost crossed the line in ninth but was later handed a penalty for an infringement under a full course yellow that dropped him back to 13th. Séb started from pole position and immediately carved out a lead over Sam Bird and Felix Rosenqvist. By lap 5 he had a one second cushion and could sustain repeated attacks from the duo behind. A full course yellow on lap 18 gave opportunity for a relatively calm car swap, which Séb used to his advantage. The Swiss driver exited the pits with a two second gap over Rosenqvist, who had taken Bird for second after their respective stops. Séb maintained the gap until the midpoint of the second stint, when Rosenqvist stepped up the pace. Séb went to use his Fanboost to defend, but unfortunately a car swap before the race meant the Fanboost was not configured on the now-second car. 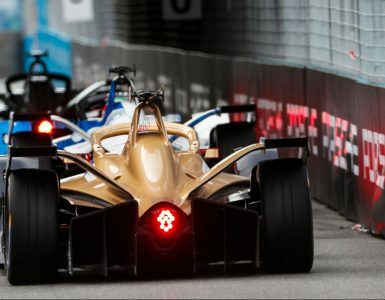 It did not engage when Séb tried to move away, leaving the door open for Rosenqvist to slip through and take the lead. Nico started from 15th on the grid, following a tough practice and qualifying. 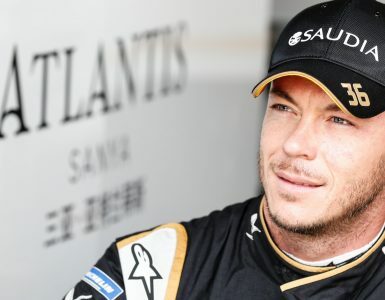 A good start saw him gain a position but he was hit by Andre Lotterer and put into a spin on lap 3. Determined to make his way back up the field, he pushed lap after lap, putting in quicker and quicker times to pick off cars one by one. On exiting the pits, Nico fought back to ninth on track, but unfortunately, he was later handed a 20 second penalty for speeding under a full course yellow, which dropped him back to 13th in the official classification. Renault e.dams leaves Morocco in sixth position in the teams’ championship. 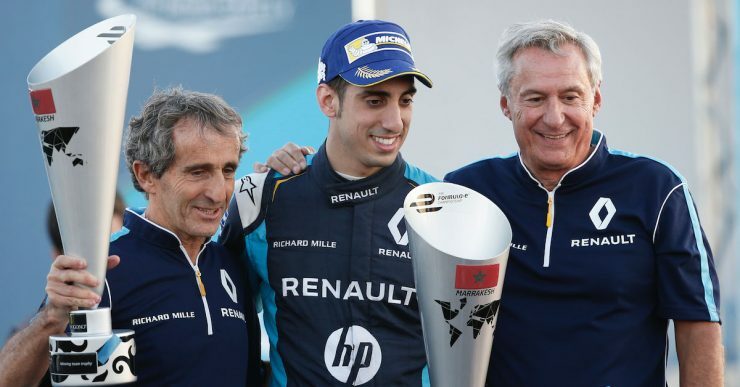 Image: Podium finish for Renault E.DAMS in Marrakesh. © Renault e.dams content pool.